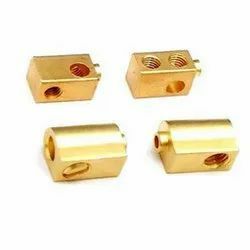 The Brass Blade Terminals are used as a part of various machines. 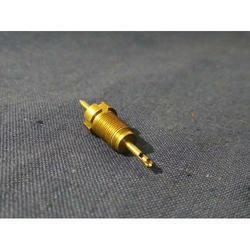 We manufacture and supply these Brass Blade Terminals by using high-grade brass. These Brass Blade Terminals are available in required specifications as per the client’s demands. We bring forth vast industrial experience and expertise in this business, involved in offering a high-quality range of Female Tinned Brass Terminal. iM2M terminal is a generic name used for the Machine 2 Machine communication devices manufactured by Cellcomm. Cellcomm has a variety of iM2M products to suit your application requirements.